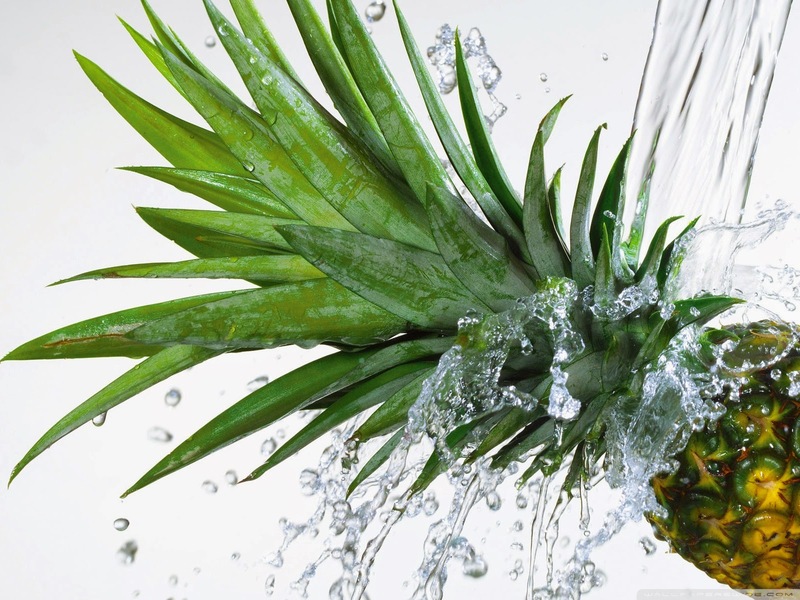 Gift of Nature - Pineapple "The World's Healthiest Foods"
Pineapple is a great natural gift & pineaples have exceptional juiciness and a vibrant tropical flavor that balances the tastes of sweet and tart. They are second only to bananas as America's favorite tropical fruit. Although the season for pineapple runs from March through June, they are available year-round in local markets. The most amazing natural beautiful colored rever in the world. 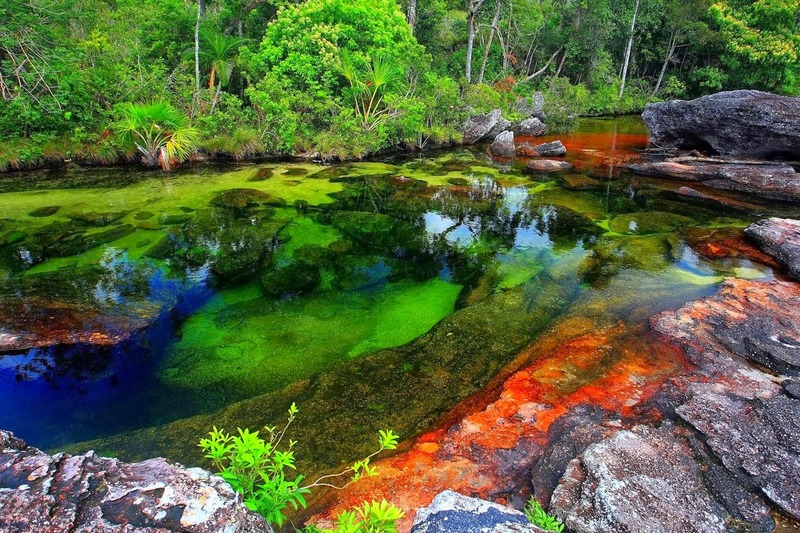 Cano Cristalesis the most amazing natural beautiful colored rever in the world.The river is commonly called "The River of Five Colors" or "The Liquid Rainbow", and is even referred to as the most beautiful river in the world due to its striking colors.